Tom Ford Trunk Show this Friday! 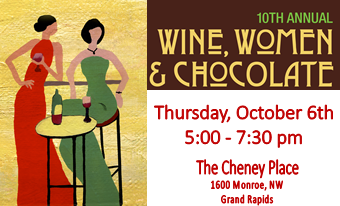 Join us Thursday, October 6th for the 10th annual Wine, Women & Chocolate event. Help support local women in need while enjoying good wine, chocolate and conversation. Also, look for the opportunity to win with Helms Optical in the silent auction! Tickets are available at the door. 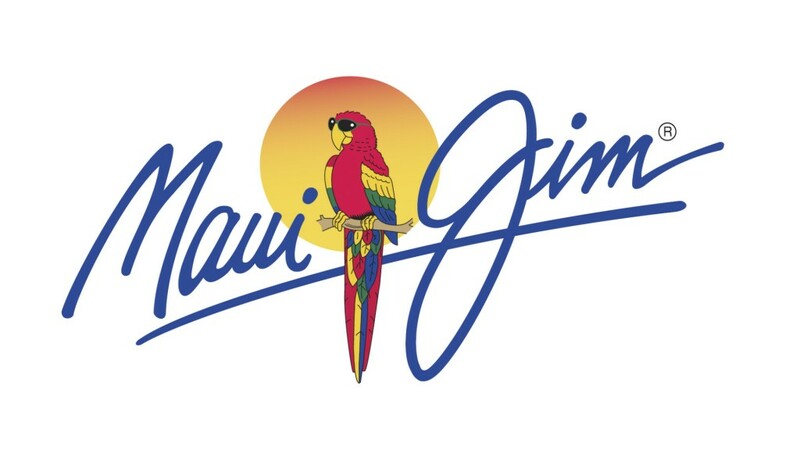 We hope you get to enjoy a day of rest and relaxation!